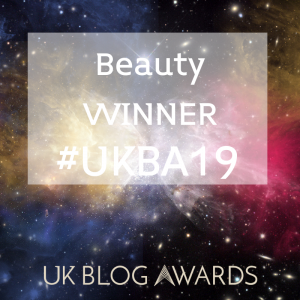 This year I’ve been so lucky to have tried a lot of wonderful new beauty products. I’ve tried all sorts from skincare to make-up and everything in-between. 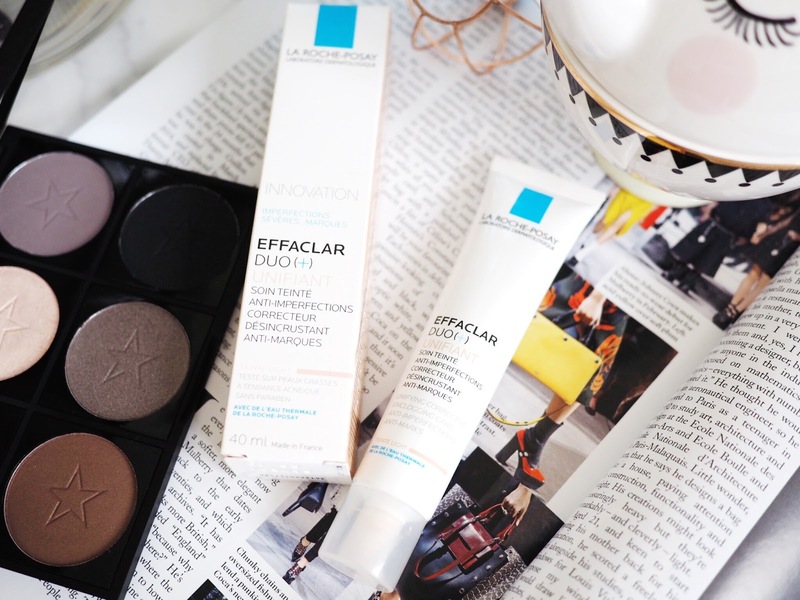 I’ve found some great new products that have found their way into my everyday make-up bag and become staples in my routine. I’ve also naturally found some one-trick-wonders that were great for a short time, or would be great for other skin types or tones… It’s been an amazing year for new beauty discoveries. Which is brilliant in every way except for finding that single product that sticks out above all the others to become the one I wanted to class as my new Holy Grail for 2016. 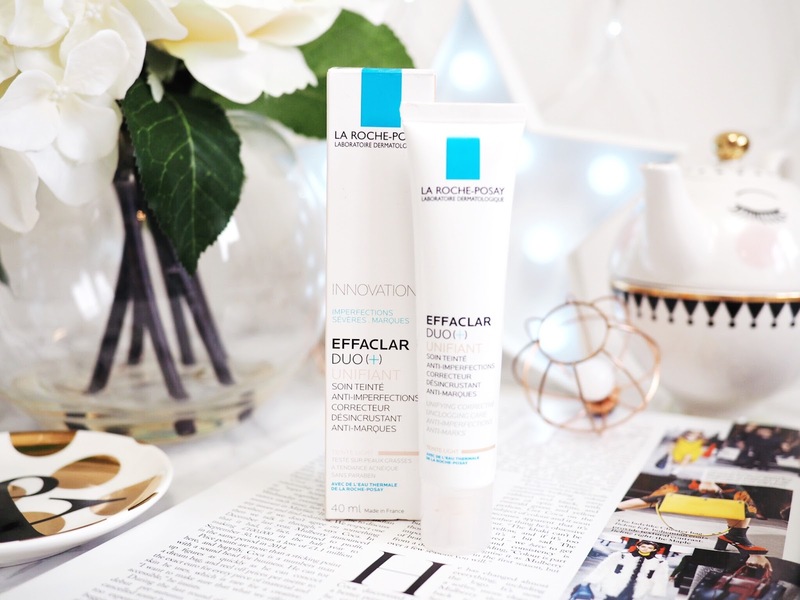 But La Roche Posay Effaclar Duo Unifiant has literally impressed me so much that, well, it’s earned the title. 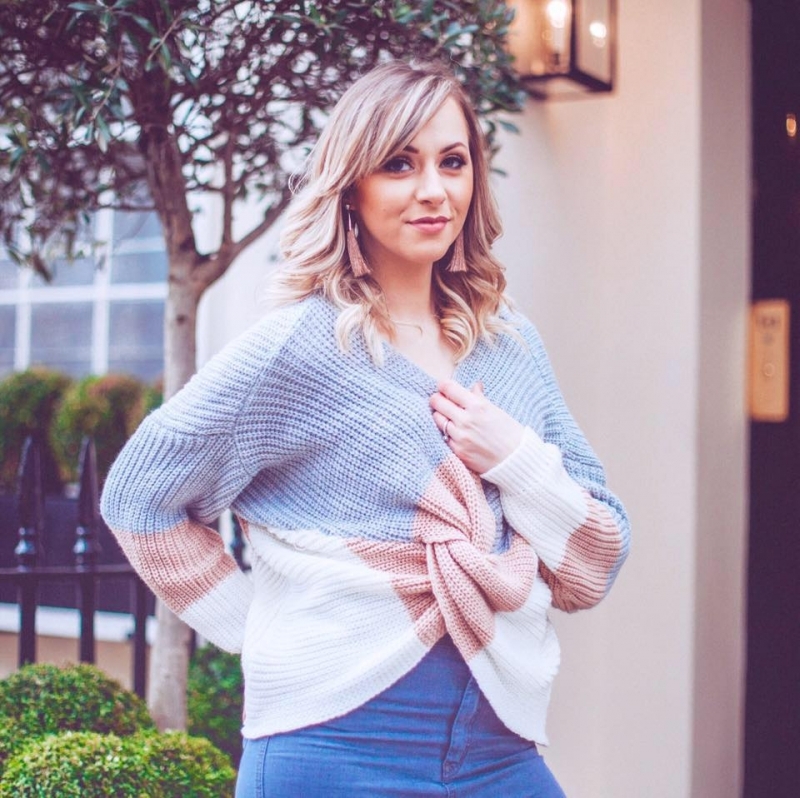 If you haven’t heard about it yet, you’ll need to snap one up quickly because I use this every single day without fail, and am constantly recommending it right, left and centre. You know I mentioned trying everything from skincare to make-up this year? Well, this tube of joy is a mixture of both. It’s the best of both. It’s classed as an “anti-blemish cream, specially formulated to target the key signs of oily, blemish prone skin whilst providing instant sheer coverage.” But I use it as a primer and the first step in my make-up application routine in the mornings and it’s 101% something I’m going to have on order constant’y – there’s no going back now. It’s that good. It’s a tinted cream that’s supposed to target blemish-prone skin – as well as fight for those of us who suffer with excess oil. I frequently talk about how my oily skin drives me crazy. I struggle to find products to keep my oil levels under control, and occasionally I’m prone to break-outs. Since using this I’ve had NO BREAKOUTS. Obviously, I still get the odd spot, but I’ve had no huge break outs since I started using this. Which can also be attributed to other things, but I don’t think it’s a co-icidnece that since I’ve used this – designed specially for my skin type – that my skin has suffered far less of those annoying adult spots. 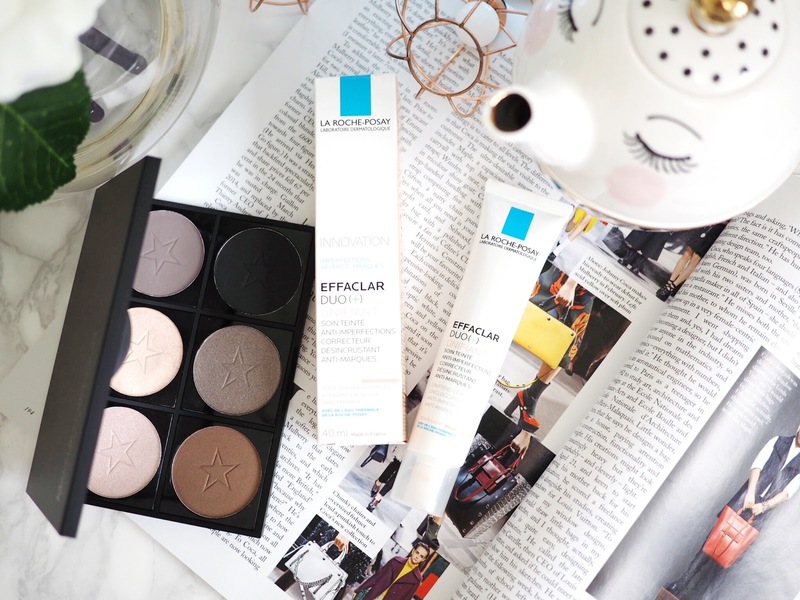 With regards to the oil levels – I have also changed my foundation recently, but combined with this, my make-up is lasting far longer as it’s keeping my skin at bay with less oil production. No more looking in the mirror mid-day and seeing an oil slick face looking back at me! HURRAY. The fact that it’s coloured (my shade is light, but there are 2 shades available) means it also evens out the skin tone, which is why I use it as a primer. It makes my skin look smoother and more of one overall colour, rather than an uneven patchy tone. I love how it makes my skin look. To be classed as my one and only Holy Grail Product for 2016, I was looking for something that genuinely did wonders. I was sent this to try a few months ago and I have to admit that it took me a while to reach for it. I don’t have a valid excuse for why, maybe the clean packaging didn’t call my name loud enough at first.. But I am so glad that I did. This product has given me the results and enjoyment of an amazing skin care item, that makes me feel like it’s looking after my skin and delivering the results that I would class as top notch. But it’s then got the added brownie points of being great for make-up to…and well, make-up always has my heart. My Holy Grail Product for 2016 had to over deliver, make my skin look and feel wonderful while also not making things worse. Not just for those with blemish-prone skin, or excessively oily skin, I genuinely think this is one product that will work for everyone. And at only £15.50 it doesn’t break the bank either. 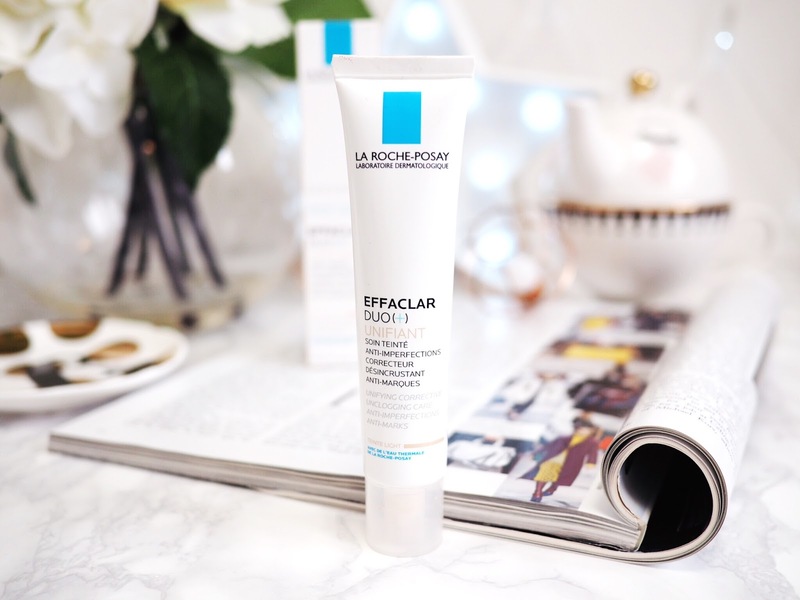 My 2016 Holy Grail Product everyone… La Roche Posay Effacer Duo Unifiant.